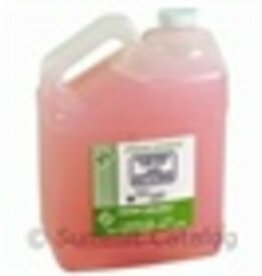 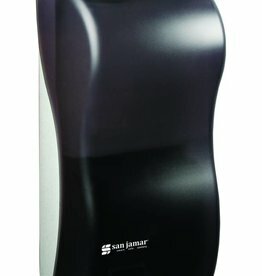 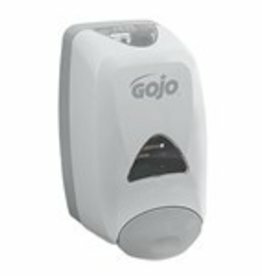 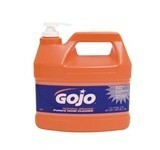 Home / Hand Soap, GOJO Natural Orange With Pump, 4/1Gal. 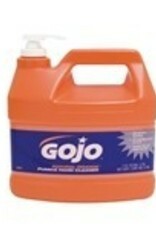 Hand Soap, GOJO Natural Orange, 4/1Gal. 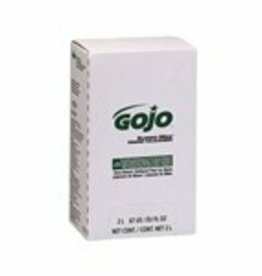 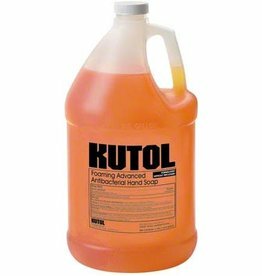 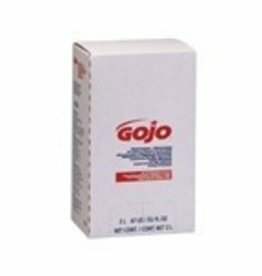 GOJO Quick-acting lotion formula with pumice scrubbing particles for cleaning a broad range of industrial soils, medium dirts and grease.